Margaret keeps a travel journal during her family’s Colorado car trip. Not only does she relate all sorts of interesting facts about some of Colorado’s most interesting tourist destinations, she also documents the hilarious antics of her obnoxious younger brother, Zack. 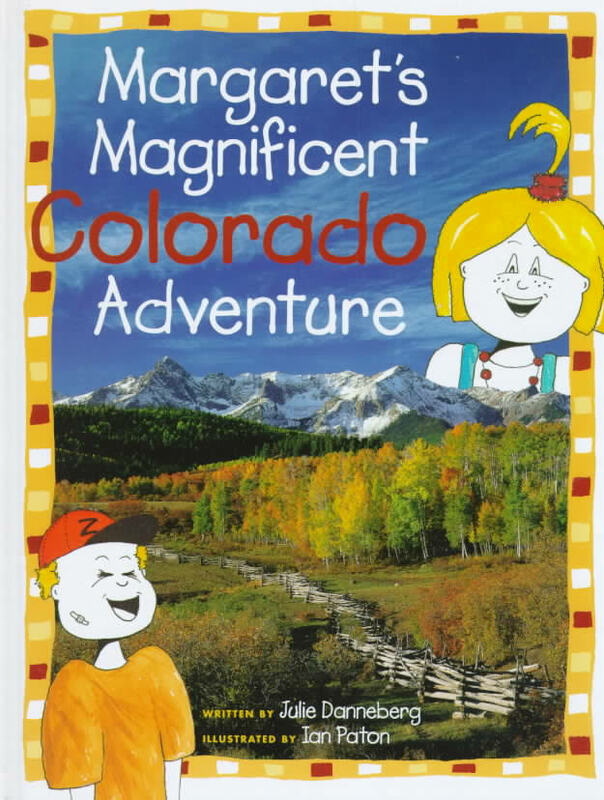 “…the quintessential Colorado guide for kids…humorous characters, fascinating places, and fun facts…” –Colorado Parent, September 1999. Winner of The Colorado Center of the Book: 2000 Children’s Book Award.